Learn how we've helped some of the most loved storage brands in the world ! The way Storages function these days are much changed thanks to invention of many technologies to support what they do best. 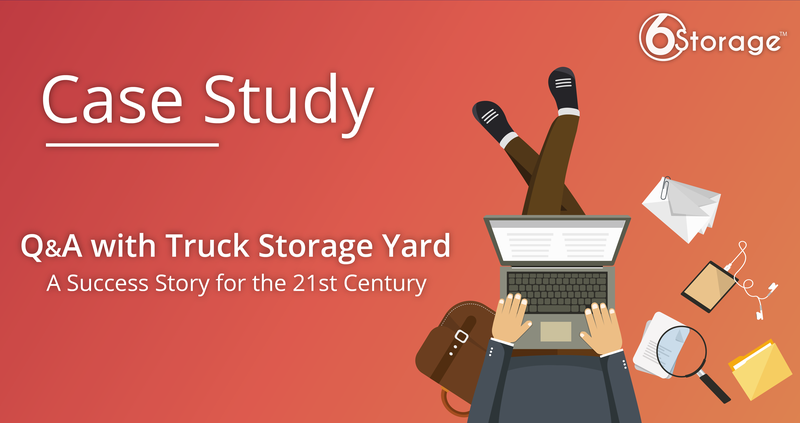 which brings us to Susan, of Arizona, for a quick peek into her successful transition from a pen and paper to an automated cloud based self-storage management software, Truck Storage Yard. 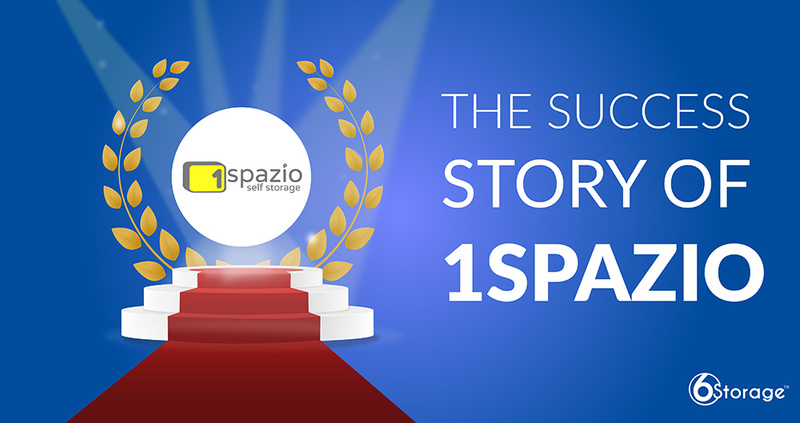 This study focuses on the opportunities and advantages provided by 6Storage.An open and fair voice of one of our clients, Mr. Ronald, a developer and consultant in Italy substantiates the statement above. In current times the top challenges that tenants and especially owners face includes fostering various requests.